Book Lovers Life: Attack Of The Yetis by Eric S. Brown Review! A military team is dispatched to locate the source of a strange radiation in Antarctica. They find far more than they bargained for and quickly become locked in a battle for survival with monsters straight out of legend. I love a good creature feature, and this was good! 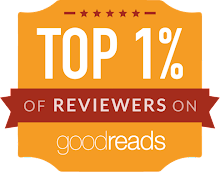 So why only 3 stars... because there was too much repetivity when it came to describing things, and we have a non ending to this book!! So plot wise, I thoroughly enjoyed it. A military team, including some scientists, are sent to Antarctica to investigate some strange radiation readings. A base is set up and some teams are sent out to recon the sites that are showing heavy readings. 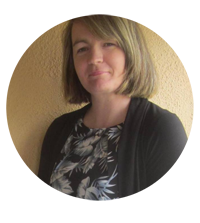 When they get there though, they realise that the readings are moving and there are far more than they thought! You are brought into the action right from the start, and it's an action packed thrill ride from there on. There isn't a second to breathe, and I loved that!! 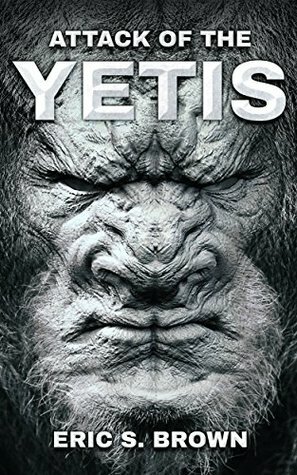 It was a 5 star book for the action and plot, but I couldn't overlook the repetitiveness when it came to describing the yetis. The author overuses the term yellow eyes when it came to the yetis! I get it, they have yellow eyes, we know that!! When they are faced with the Yetis, instead of constantly saying "blazing yellow eyes", let the character look into eyes that want to devour them, or a face of death... I don't know, I'm not a writer and I haven't a clue how to be descriptive, I just know as a reader, I rolled my own eyes a lot while reading. It brought down the overall enjoyment of the book. I also had to knock off a star for the non ending we get. It just ends! Not on a cliffhanger, just ends in the middle of nowhere and I actually thought I'd missed something, or was missing some pages!! BUT, saying that, this book was still good and kept my attention. I really hope there is a follow up to this because I have a few questions!!! I even went and bought a few more of this authors books and am looking forward to reading them. It's definitely worth a read.